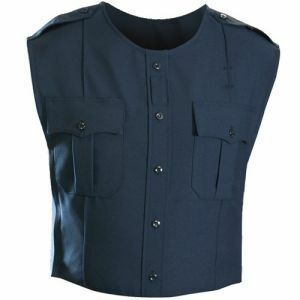 Blauer's Revolutionary ArmorSkin is the new way to wear concealed body armor. 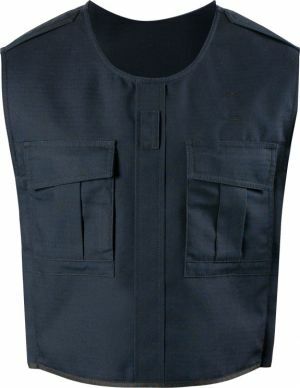 ArmorSkin is the first ballistic vest cover system for law enforcement that provides relief from the heat and discomfort of conventional carriers, maintains a uniform look, and helps to alleviate lower back and hip pain. 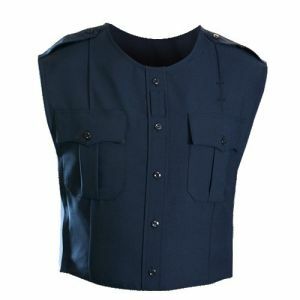 The system consists of the ArmorSkin vest, which covers your existing carrier, a StreetShirt - our performance uniform shirt - worn as a base-layer or as an alternate uniform shirt, and an optional duty belt suspension system integrated into the vest.